What is ySocial? 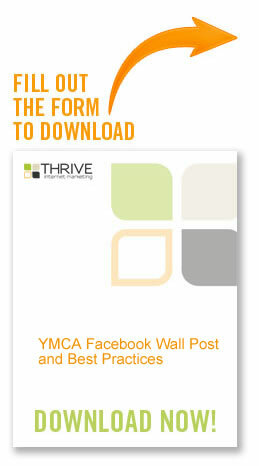 Here at Thrive, we realized that YMCAs have a very unique position on Facebook and Twitter. Just like any organization, YMCAs want their members to know what is going on at each location, fundraisers and events, pool closings, fitness classes etc. Since the booming growth of social media, alerting members of this information has become much easier.